This product is Uneno's powder Dashi to use dried tuna. 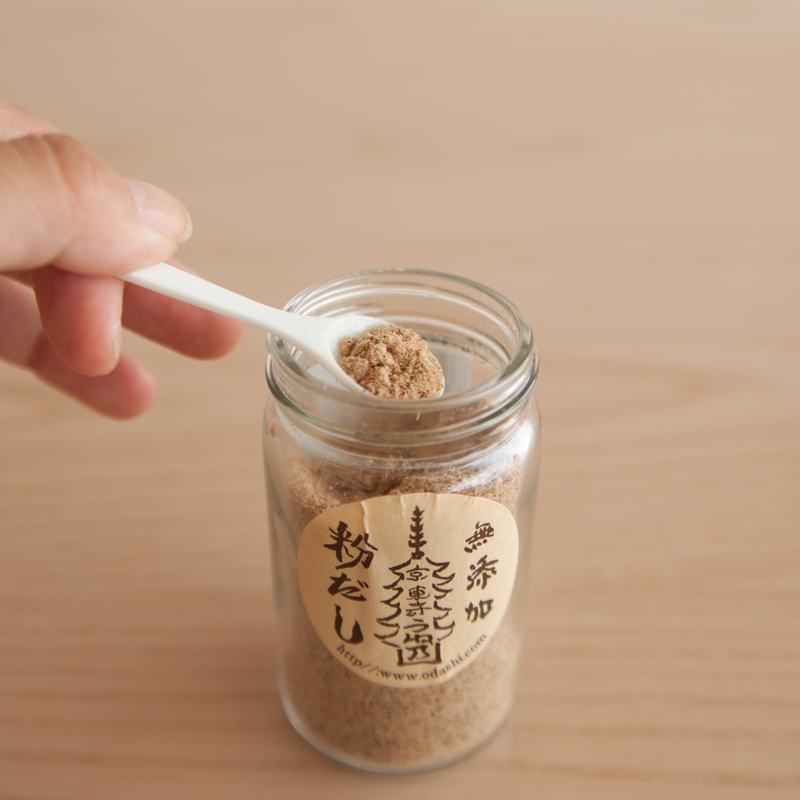 Since established in 1903, UNENO has been making and selling Dashi with materials without additives , chemical seasonings and extracts. 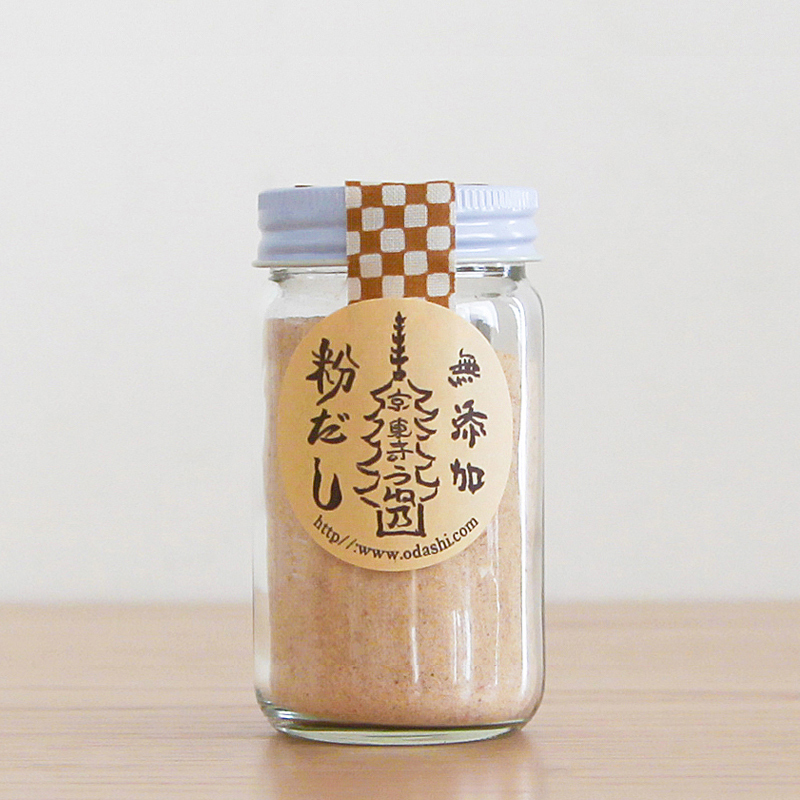 This powdered Dashi has dried tuna. The small glass package is suitable for a gift and for you to try every kind. It comes with a 1cc. spoon. Handy for cooking stir fries, pastas and others.